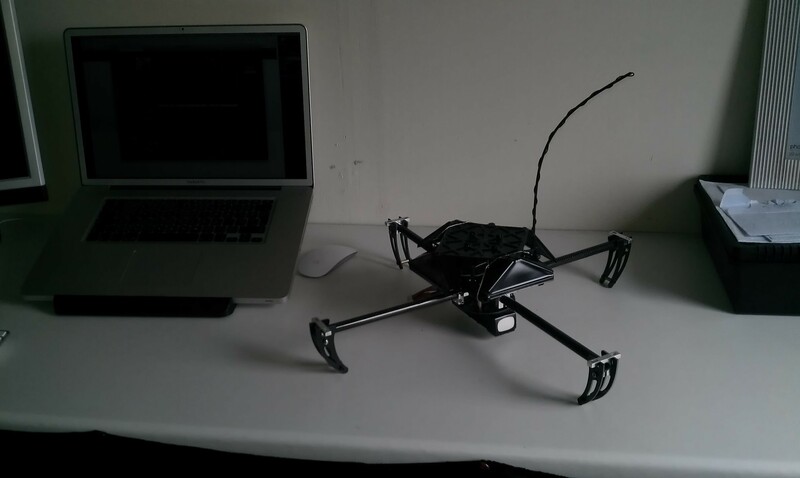 I have almost finished the rebuild of my Quadrocopter so I thought I would post it up here. All I am waiting for now is the motor mounts. I am very pleased with build as it will be a lot more maintainable than the original injected moulded plastic one as the carbon fibre rod is very replaceable. Its a bit of a dark photo but I like how stealthy and menacing it looks. I am very much considering ordering the Ardupilot and accessories for some added Arduino goodness. I learnt so much in the home brew CNC workshop and I am very aware that if I don’t do something with my new found knowledge soon then I will forget most of it. I am a collector of broken junk and in my collection I have an A3 scanner and an A4 scanner. I have decided to turn these deserted and tired old pieces of equipment into a homebrew plotter / engraver (if all goes well.) 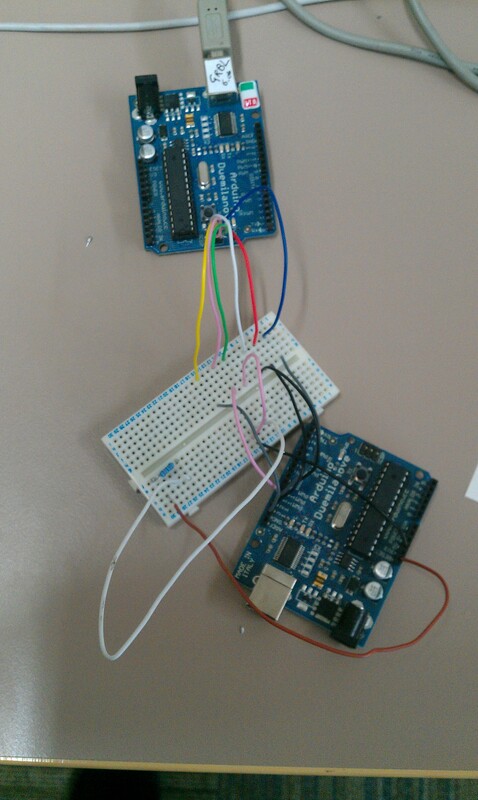 The first step was to take the Grbl ready Arduino from a previous post and make it control a stepper motor. I have been leant 3 stepper motor drivers to experiment with, the documentation for the drivers can be found here. The A4983 stepper motor driver is a very compact driver perfect for smaller CNC projects. 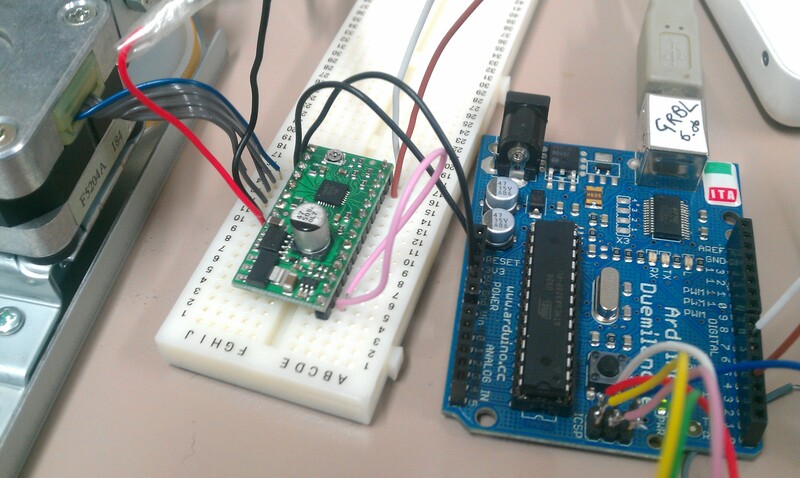 The documentation for the A4983 is very good so it was very easy to connect it up to the Arduino and the stepper motor. The pictures below evidence my setup with the driver running full steps. I have not experimented with micro steps yet but the results are very promising. 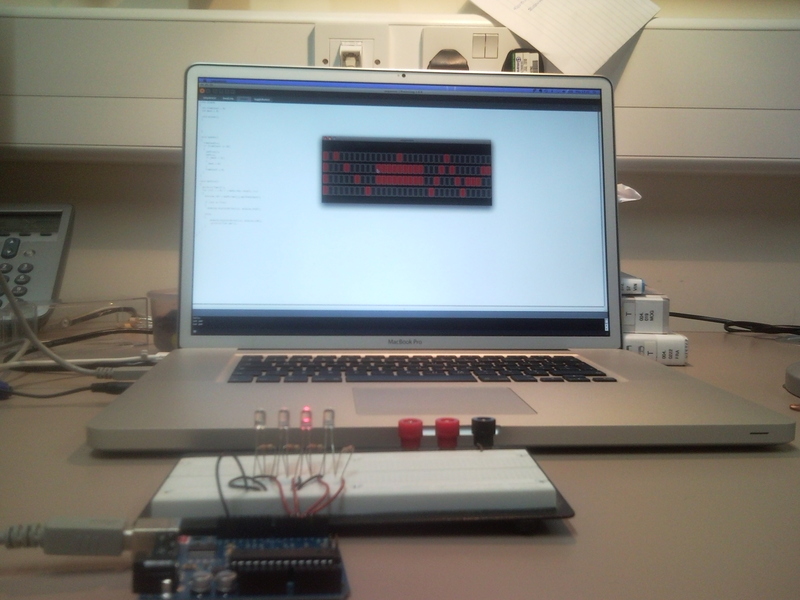 For a while now I have been messing around with what I have called a domestic appliance sequencer. I think I have photos of it on this blog (the start of it). I have not had time to improve it or work on the software and now youtube user arcattack has beaten me to it. The project is very effective though there are some very impressive, percussive sounds being produced. I didn’t want it to come to this! 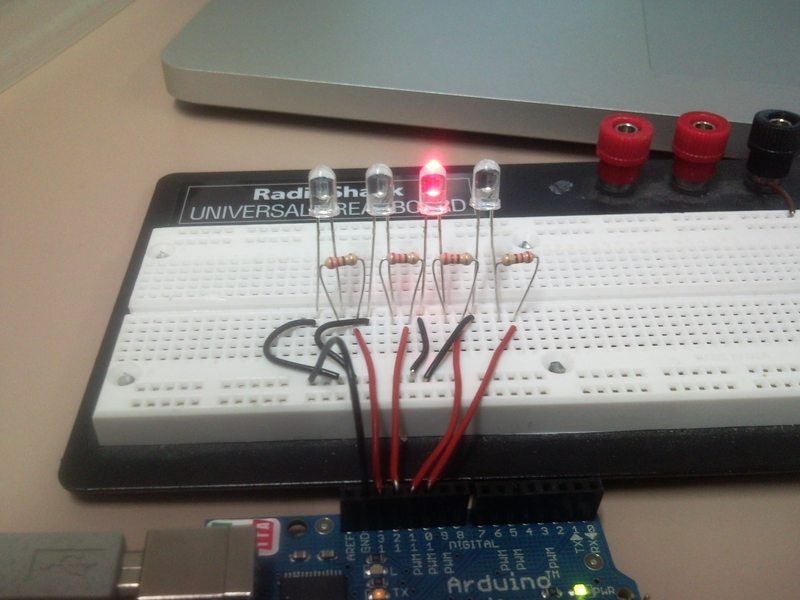 After many attempts to get the printer to go forward on its own accord (many resulting in ruining the control board and having to buy a new printer) i have brought out the secret weapon – ARDUINO. I also bought a heavily geared down DC motor from Tamiya. These factors combined result in some serious direct to everything progress! The video shows the printer stepping forwards at a pace set by the Resistance registered by a potentiometer. Later on the potentiometer will be very important in tweaking the printer so it outputs correctly. The DC motor has more than enough power to move the printer. The black and red wires go directly to the dc motor. The power is switched using a simple transistor.